The Brasier marque began in 1902, after Charles-Henri Brasier quit his job at Mors and went into business with Georges Richard as Richard-Brasier. Richard jumped ship in 1905 to found Unic, leaving Brasier a standalone make beginning in 1905. The company lasted until 1931, having been known as Chaigneau-Brasier from 1926. This car is from the second year of Brasier production and it is both big and quite nice. It’s powered by a four-cylinder engine making 14 horsepower, powering the rear wheels via shaft drive. This car was shipped from the U.S. to the U.K. in the 1980s and was restored by the current owner, likely in the 1980s. The pre-sale estimate on this car is $52,000-$77,000. Cars from other manufacturers of similar size and vintage can go for many times this amount, making this a good, usable car at a decent price. Click here for more info and here for more from this sale. Belsize was an English manufacturer that was around from 1902 through 1925. 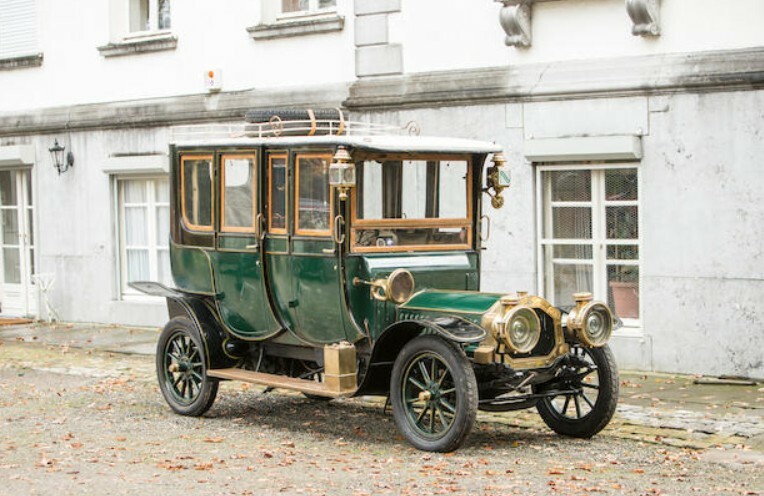 They were known for their small cars – some used two or three cylinder engines. This car is powered by a 2.5-liter four-cylinder engine making 14/16 horsepower. 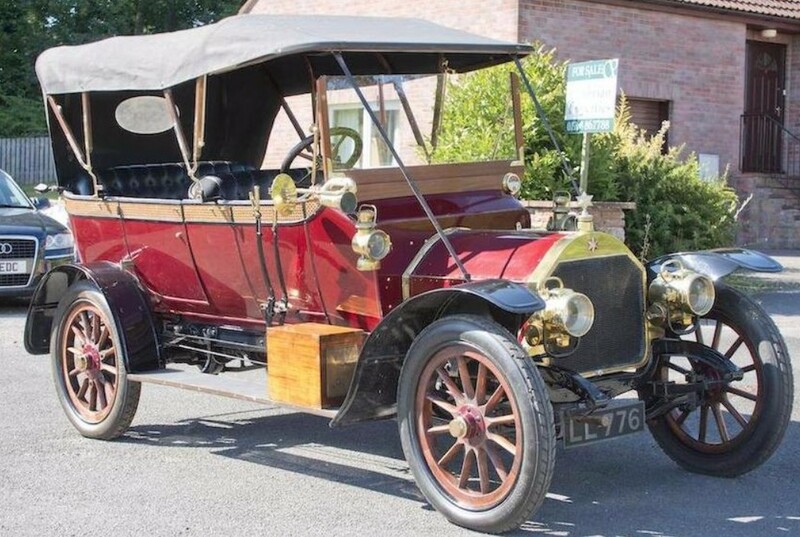 The model was produced from 1909 through 1913. 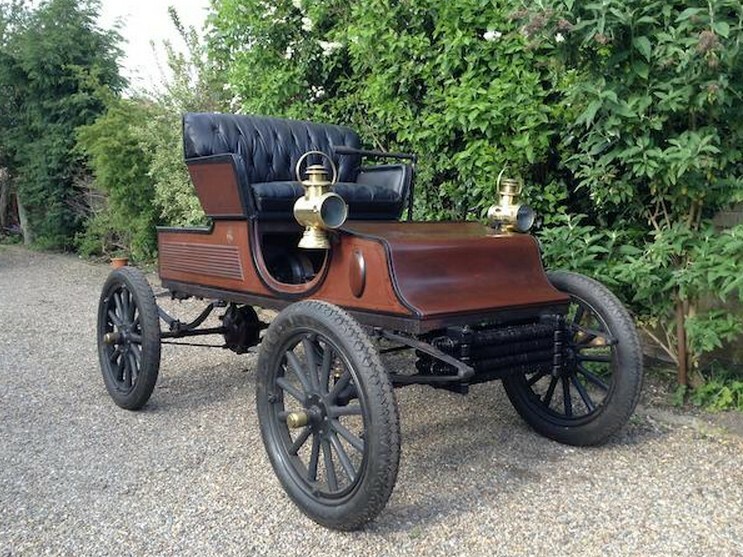 This is the oldest known four-cylinder Belsize (of 12 that still exist). 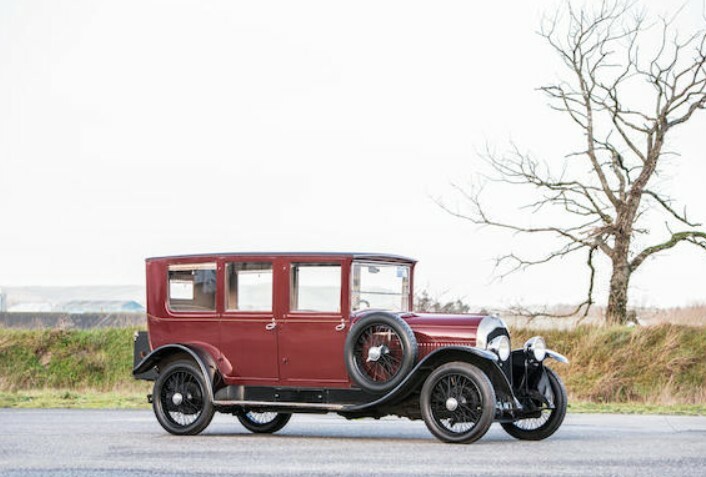 This car has known ownership history from new and has been restored twice over its life, with the most recent restoration having been carried out nearly 30 years ago. It’s entirely roadworthy and would be a great tourer. It should sell for between $70,000-$86,000. Click here for more info. Clyno was quite the large operation in England between 1909 and 1929. At one point there were the third-largest motor manufacturer in the U.K. They built motorcycles and nearly 40,000 cars during their existence. Yet, few remain today. This car is powered by a 1.4-liter straight-four making 10 horsepower. 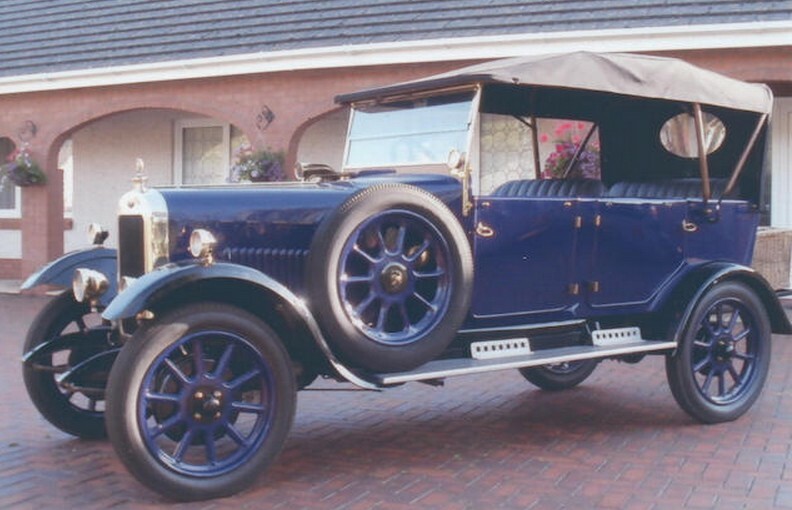 It was produced between 1922 and 1928 and was far and away Clyno’s biggest seller, with approximately 35,000 built. Clyno got too big too quickly and their reliability suffered. When the Depression set in, bankruptcy came. This example was restored in 2012 and should bring between $19,000-$23,000. Click here for more info. 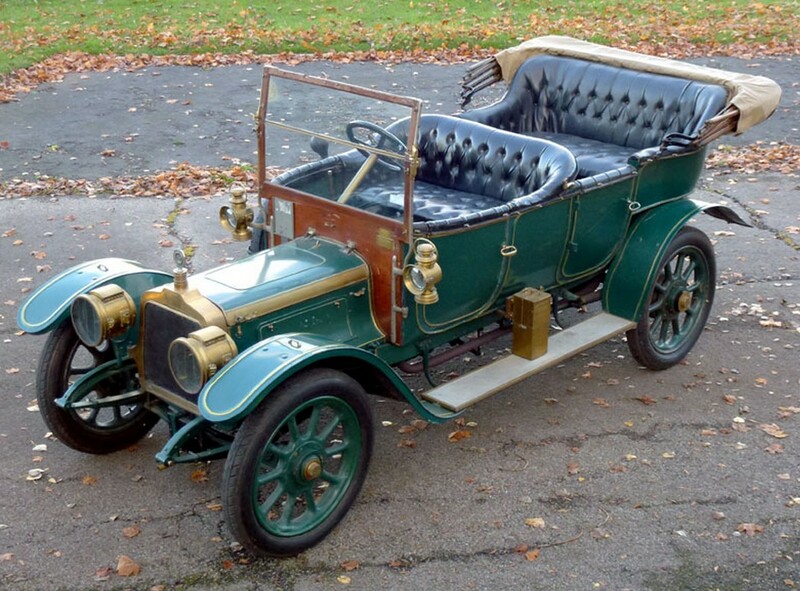 The Flint Roadster (yes, that was the name of the marque) was built by A.B.C. Hardy and his Flint Automobile Company between 1902 and 1904 in Flint, Michigan (if that wasn’t obvious). Only one model was available and it cost $850 when new. The engine is an eight horsepower single-cylinder displacing 2.3-liters. Hardy didn’t play by the rules of the day and faced numerous lawsuits that effectively shut his business down. Only 52 Flint Roadsters were ever built. It is unknown how many remain but this car is entirely original (although the tires look to have been replaced). It spent much of its life in storage and would need a thorough mechanical overhaul to become roadworthy. It should sell for between $34,000-$39,000. Click here for more info. The Star Motor Company of Wolverhampton should not be confused with the entirely separate make that operated in the U.S. under the Durant Motors corporate umbrella. The English Star was active from 1898 through 1932. 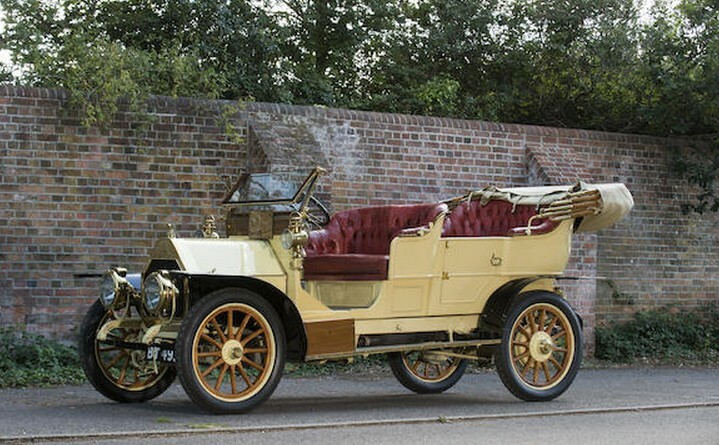 At one point Star was one of England’s largest automobile companies, peaking prior to WWI. 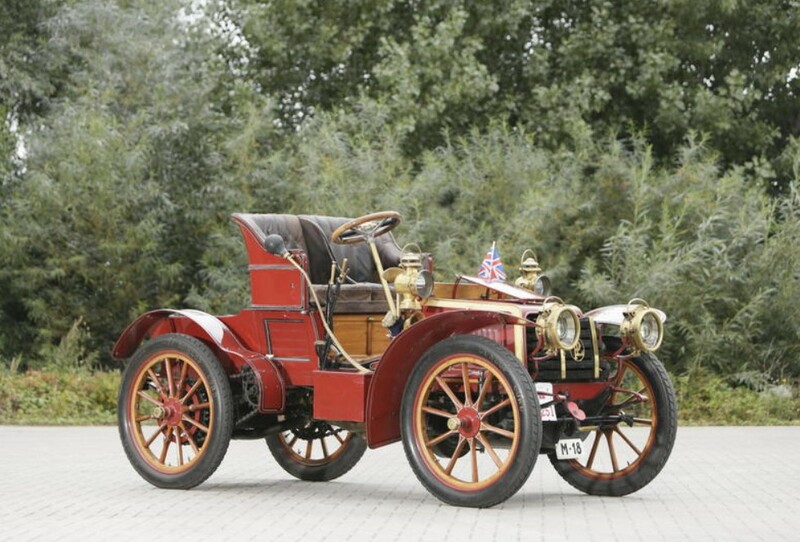 The 15HP model was built between 1909 and 1913 and was offered with a range of four-cylinder engines. This one was restored in the 1980s and is a driver. It should bring between $55,000-$63,000. Click here for more info. 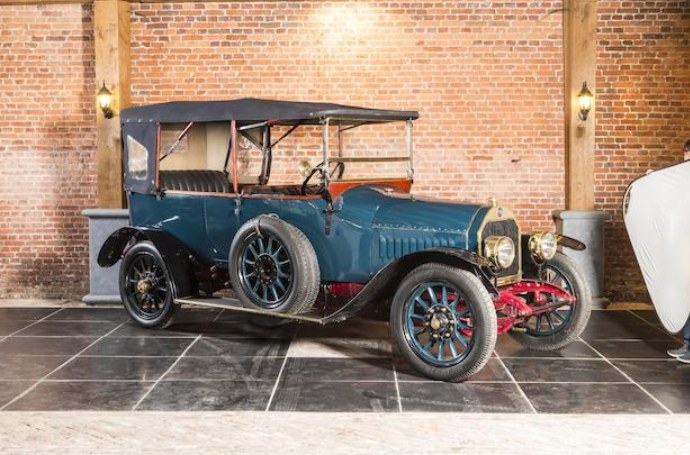 Voisin automobiles are fascinating. Gabriel Voisin is widely recognized as an engineering genius and his cars reflect that. 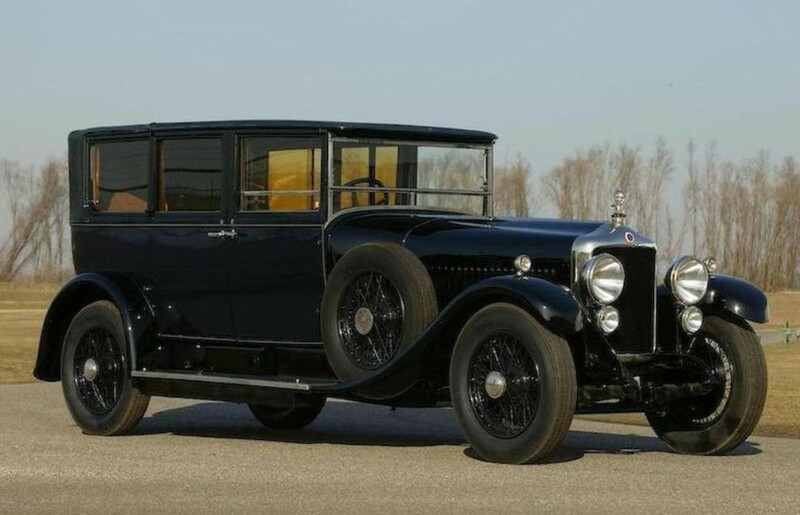 Many of them feature Knight sleeve-valve engines, unique (and sometimes outrageous) coachwork and Jazz Age interiors. 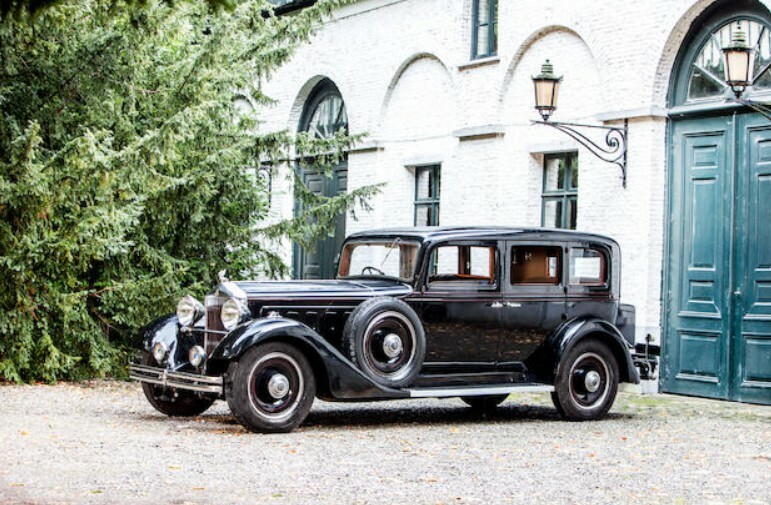 The C12 was built between 1926 and 1933 and uses a 4.5-liter straight-six. Only 60 C12s were built and only three are known to survive. This is the only one that has a body on it (the other two are bare chassis). The body is by R. Duvivier of Levallois-Peret and has been meticulously restored (in 2004). It has covered nearly 2,000 miles since – meaning it’s ready for you to enjoy on the open road. It should cost its new owner between $310,000-$390,000. 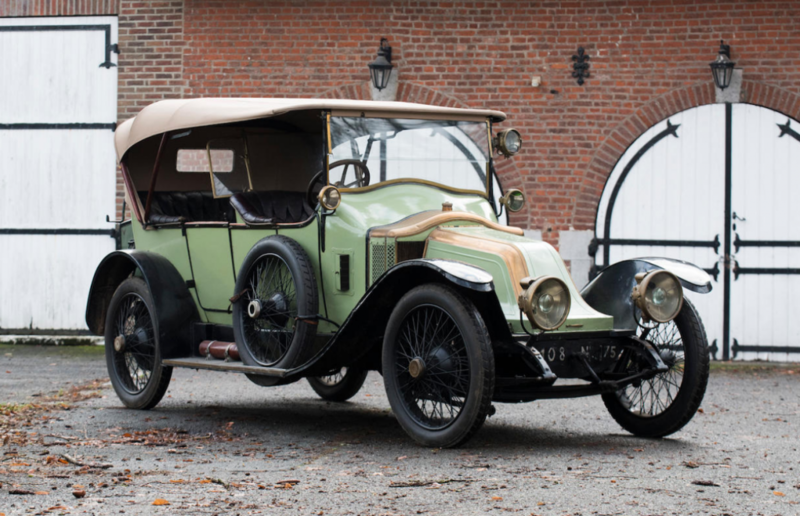 Click here for more info and here for the rest of Bonhams’ Beaulieu sale lineup. 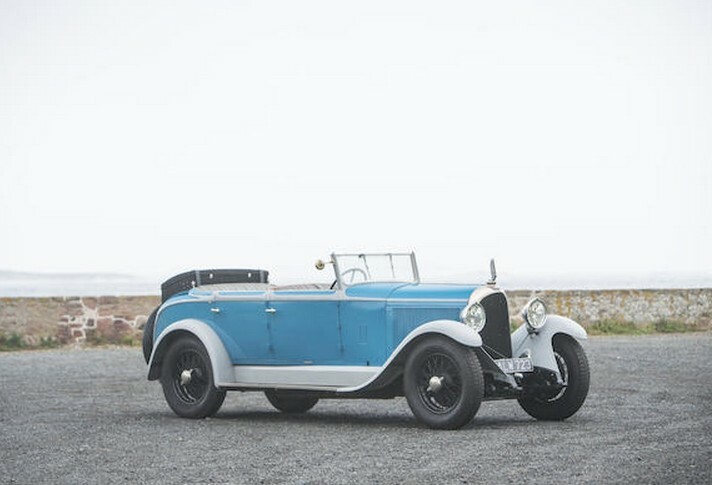 This is a very big, very attractive old tourer from the British Talbot. 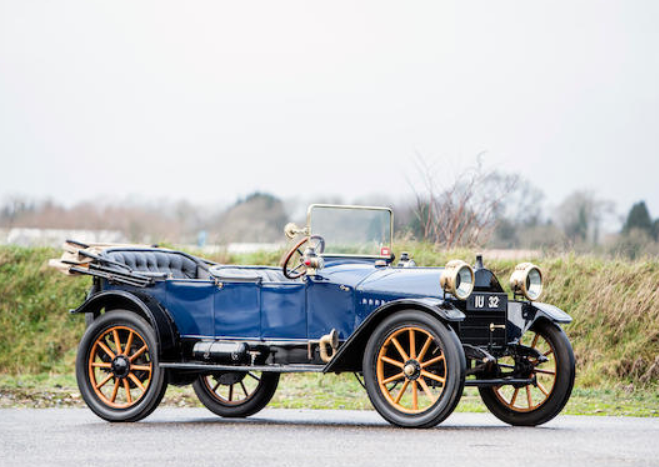 Talbot began producing cars of their own design in 1906, having been assembling and selling French-designed cars since 1904 (since 1903 if you count the Clement-Talbot brand). The engine is a 3.0-liter straight-four rated at 15 horsepower. The body shows nicely and it looks to be an older restoration (I say that because the interior looks really nice and there’s no way that leather is original). 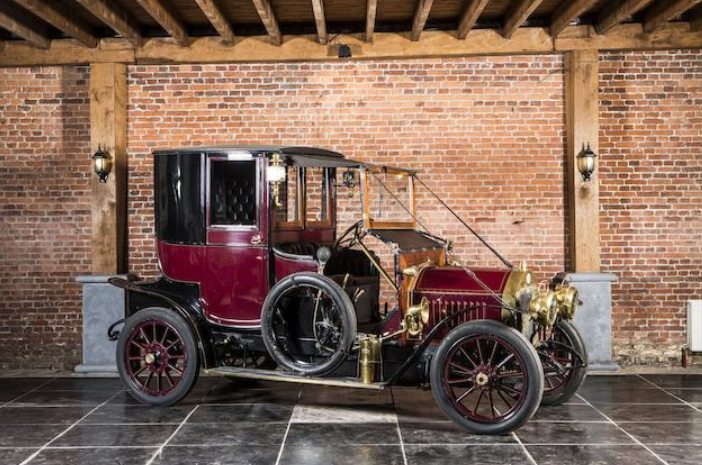 This particular car was sold new in Australia and the Roi-des-Belges body was constructed locally by Isaac Phizackerley – not exactly a household name, but he did very nice work on this large and imposing early automobile. It can be yours for between $78,500-$95,000. Click here for more info and here for more from this sale. How strange – nowhere on this car does the word “Buckmobile” appear. It is entirely unidentifiable without an outside source – in this case, early advertisements that show a clear resemblance (as in: dead-on) to a Buckmobile. 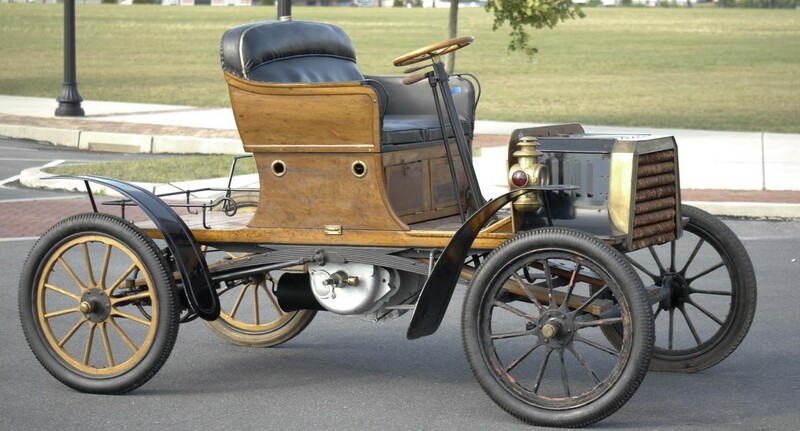 Founded in Utica, New York in 1903 by Albert J. Seaton, the Buckmobile Company produced a two-cylinder runabout making 15 horsepower. The body was spartan but the premiere of the car led to numerous orders. 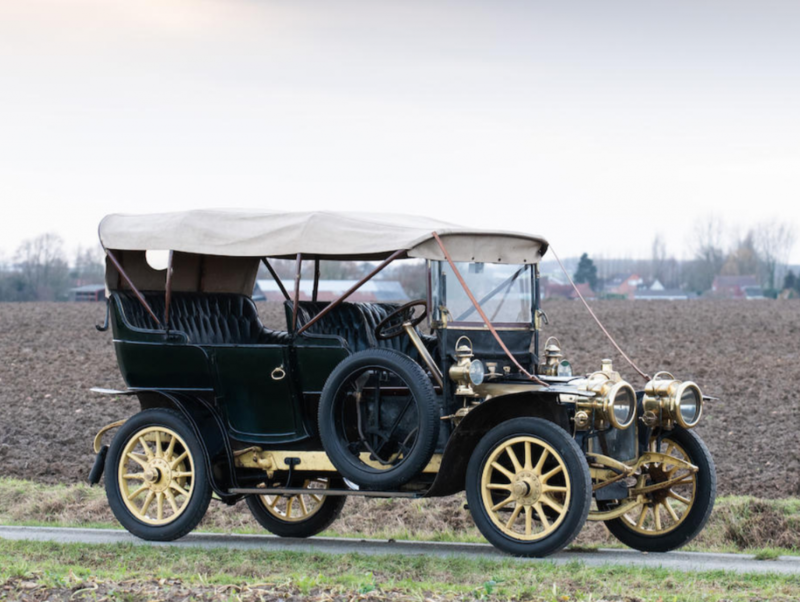 This led Seaton to try quick expansion of the company – which led to its being acquired by the Black Diamond Automobile Company in 1904. 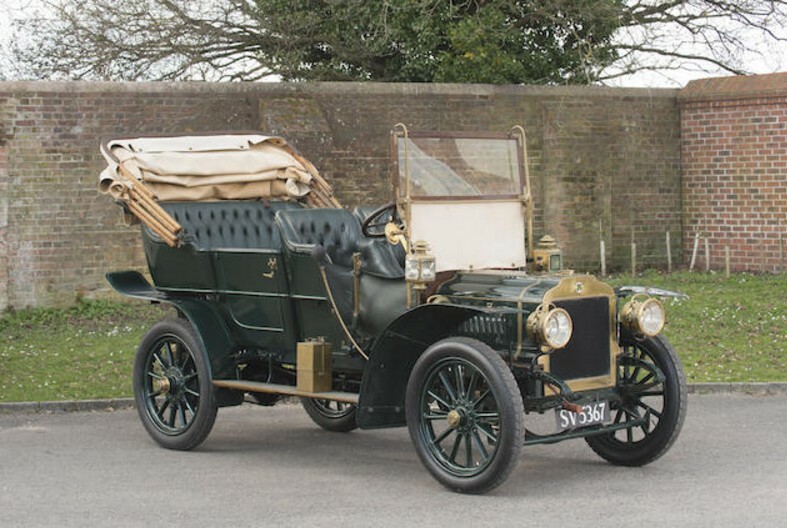 Buckmobile ceased production in 1905. Short-lived companies from the founding days of the automobile industry have rarely left us any surviving examples. Only three of the about 40 Buckmobiles ever built are known to exist. This example has been cared for since new and has never properly restored. It has had some work done to it recently, but could use a freshening before any serious use. It is expected to sell for between $20,000-$30,000. For more information, click here. 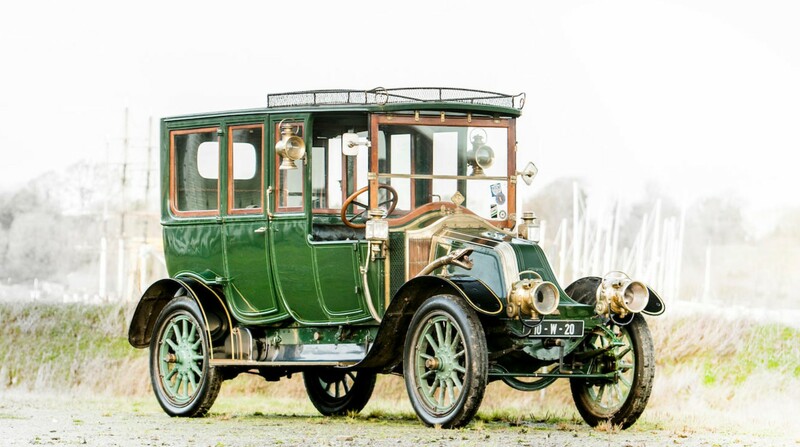 And for more cars at this interesting sale from Bonhams, click here. Update II: Sold, Bonhams Scottsdale 2016, $44,000.